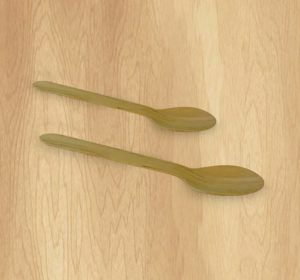 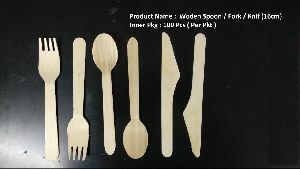 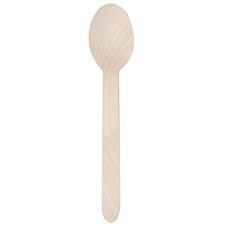 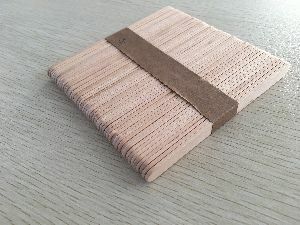 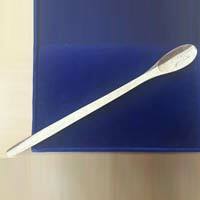 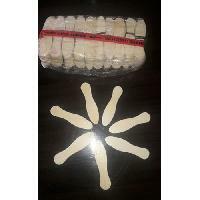 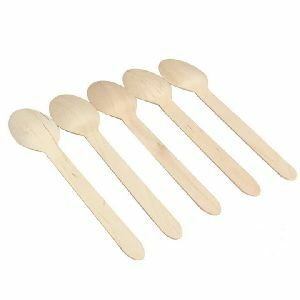 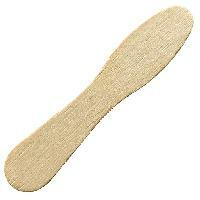 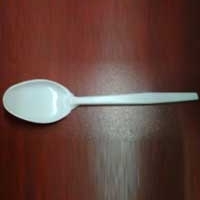 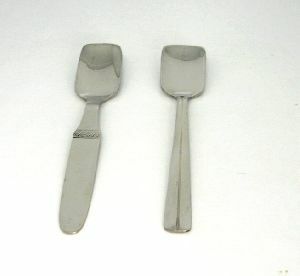 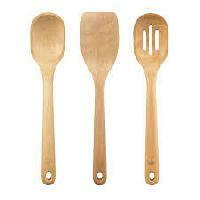 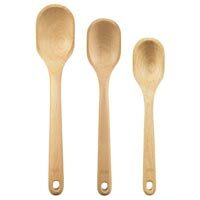 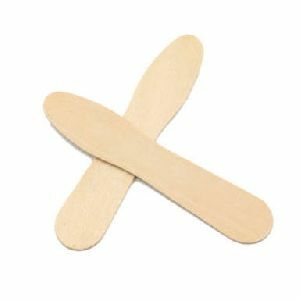 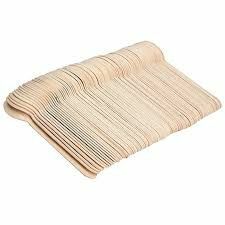 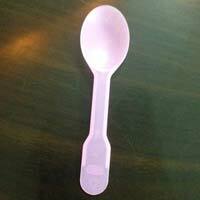 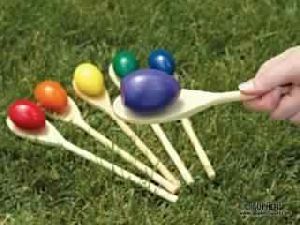 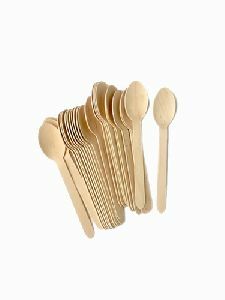 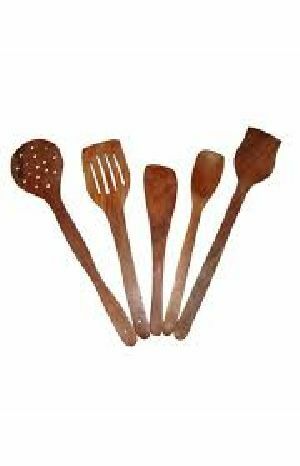 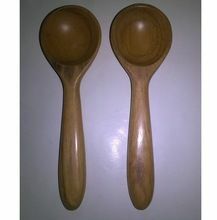 We are supplier of wooden disposable spoons of sizes 140 mm and 160mm . 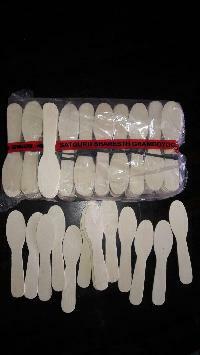 These are imported and are completely without any chemical processing. 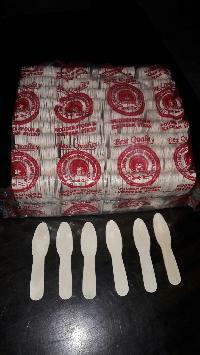 Port : IGI Airport New Delhi, JNPT | Nhava Sheva | Mundra | Pipavav Seaports. 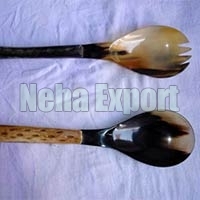 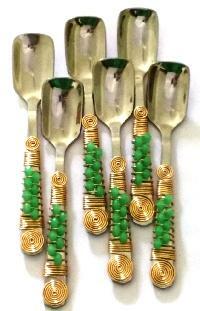 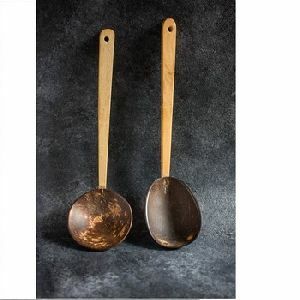 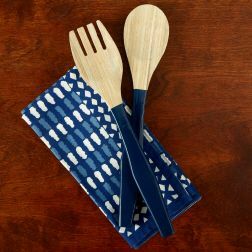 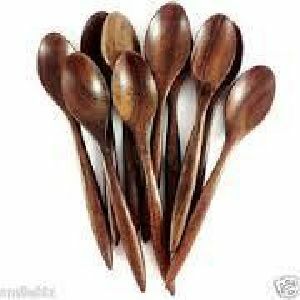 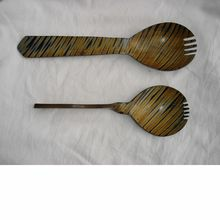 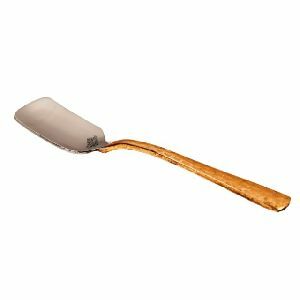 14cms Wooden spoon fork knife available.160cms wooden spoons fork knife also available. 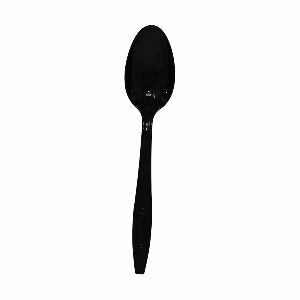 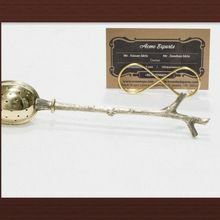 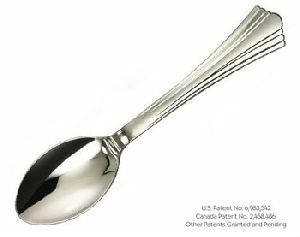 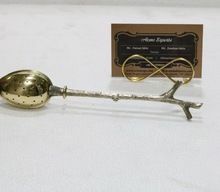 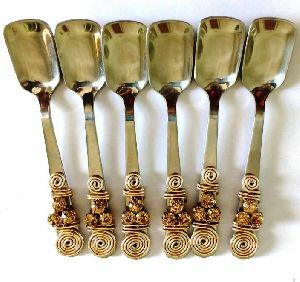 All size spoons available.